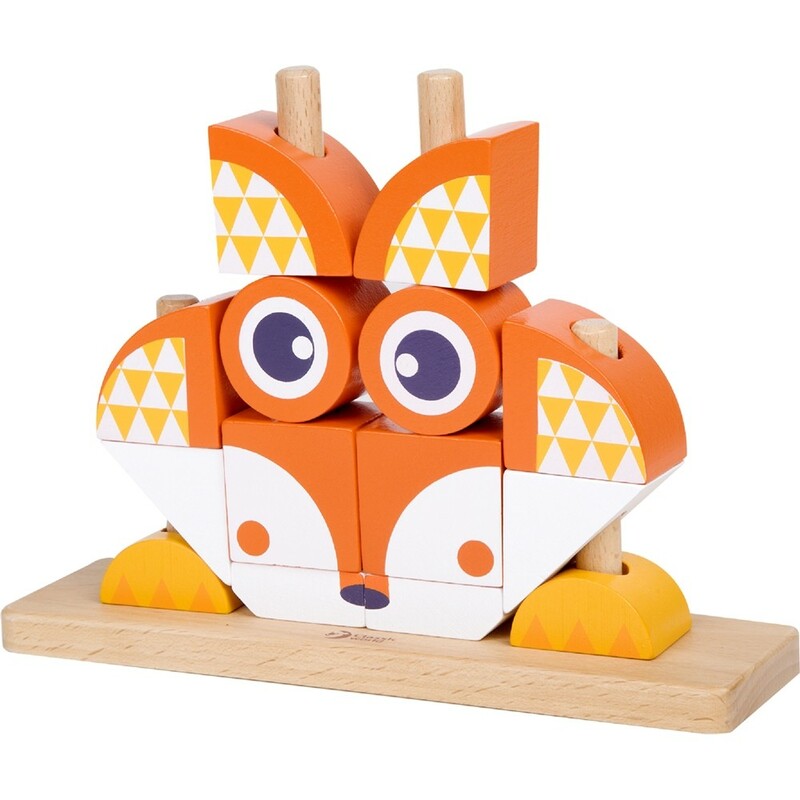 These wooden blocks sets come in the shape of an owl or a fox but can be used to create all manner of things. 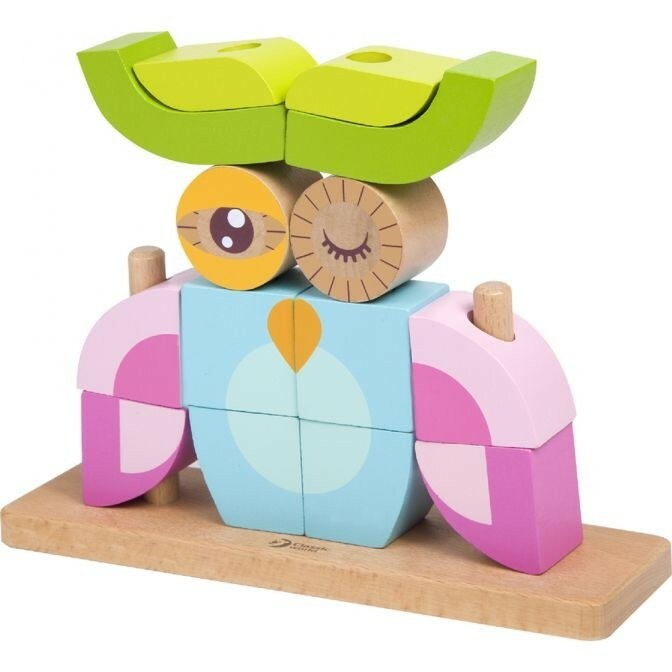 Great for imaginative play. Each set measures 21 x 6 x 16.5 cm or 8.3 x 2.4 x 6.5 inches. made from natural wood. Suitable for children aged 18 months upwards.